Henny Penny ESC 615 Commercial Combination Oven | DSL Inc. 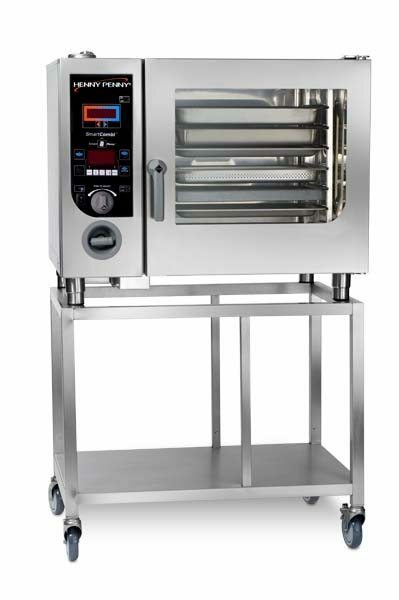 The ESC-615 6-pan combination oven from Henny Penny uses moist and dry heat to create idea cooking conditions for many different foods. The oven creates large amounts of steam without the maintenance issues of a boiler, and has four basic cooking modes that employ the built-in functions in different ways. Selectable humidity control with digital control for measuring humidity levels allow you to customize the cooking process to your liking. 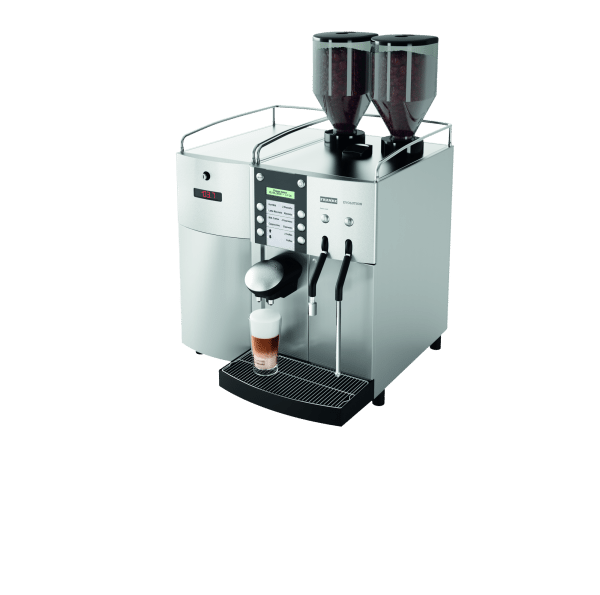 As with all ESC-series combis, the 615 also features a self-cleaning system, pre-programmed menu selections and a standard USB port for uploading your personal cooking preferences. 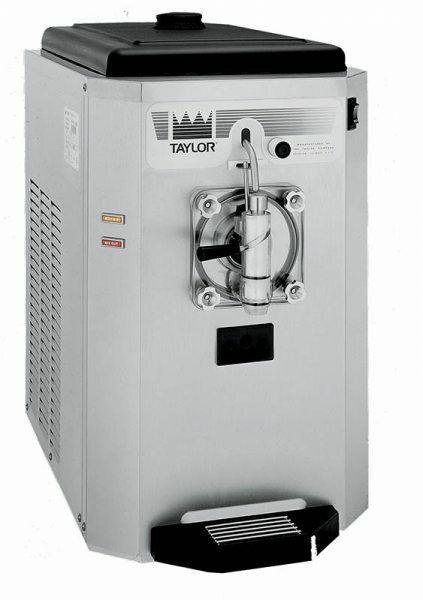 At just under 40″ wide, the ESC-615 can cook moderately large loads and eliminate the need for many other pieces of equipment. And as always, it’s built using the high quality Henny Penny manufacturing process, ensuring it is built to the highest standards to provide you with the best and longest lasting equipment on the market. Henny Penny products are truly Engineered to Last.